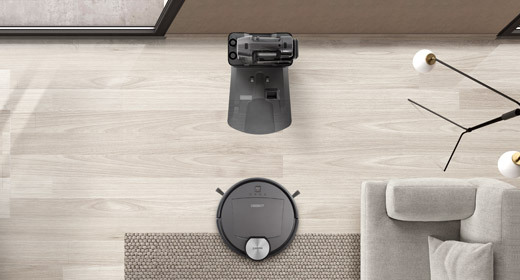 ECOVACS ROBOTICS continues to outdo itself in the quest to enrich lives around the world through the development of robotic home helpers. 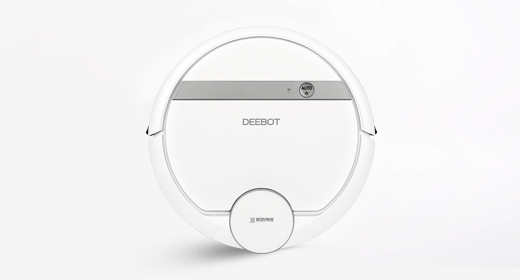 Most recently, the window-cleaning WINBOT 950 received yet another international award; the prestigious Good Design Award. 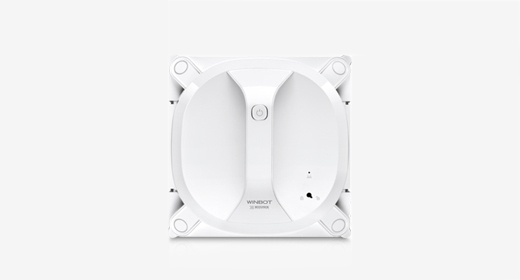 This brings the total number of trophies in the WINBOT 950 cabinet to three; the Red Dot design award, the IF design award, and now the influential Good Design award. For the past 60 years, the Good Design Awards have been recognizing excellence in the field of design, and as such imbuing roughly 1200 products a year with the accompanying reverence. 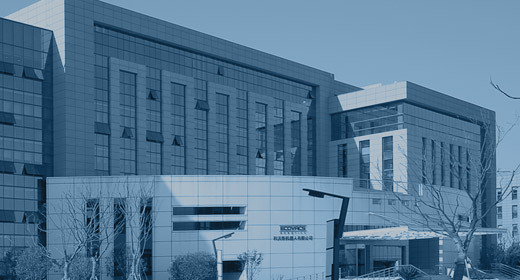 The awards are hosted by the Japan Institute for Design Promotion with the aim of highlighting and celebrating design achievements in order to promote technological and societal innovation. 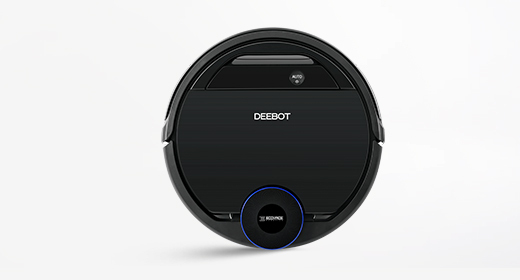 The core philosophy of this award is that good design is essential and indispensable to everyday life. 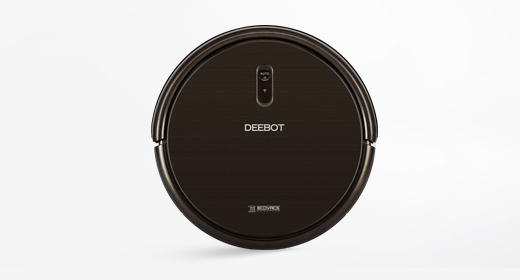 The WINBOT 950 embodies this philosophy with a host of features; such as SMART DRIVE technology for a cleaning path with greater coverage, a rotating mechanism which operates independently of the cleaning cloth for streak-free direction changes, and an entire suite of safety features, effectively dispelling the fall-anxiety some users might experience. 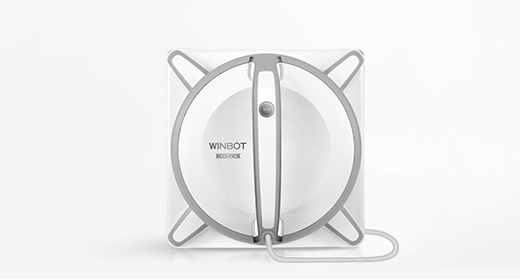 The operation of WINBOT 950 is also simple, effective and quiet. 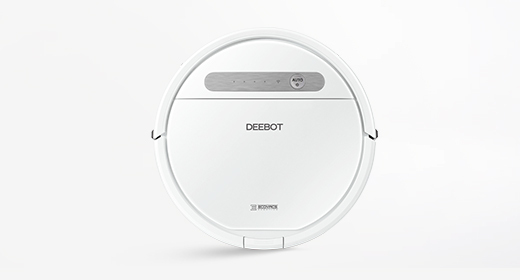 It starts with the push of a single button, and in each pass the robot performs four tasks (wipe, squeegee, squeegee, wipe) for an effective, streak-free clean. 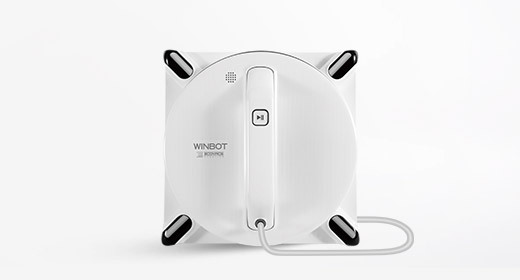 With all of this, it comes as little surprise that critics the world over are recognizing the benefits and brilliance of WINBOT 950. The receipt of this award is a special milestone for ECOVACS; not only does it represent recognition of achievement with one of the most revered design organizations in Asia, but it can also open minds to the future vision which ECOVACS is working hard to realize. 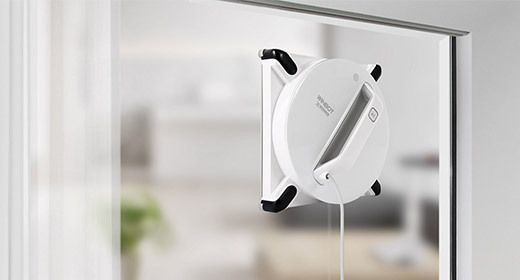 To fully realize the “smart home” concept, lateral thinking must be in play. 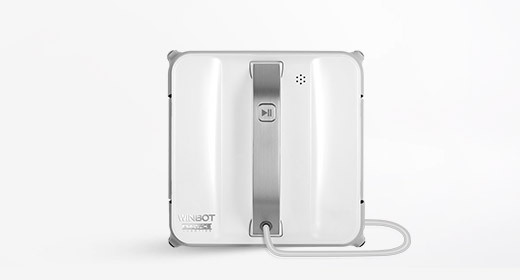 There is a tremendous amount of innovation behind products such as the WINBOT, and indeed, as President of the ECOVACS International Business Unit, David Qian said earlier this year, “very few people wake up and start to desire a window-cleaning robot…but after witnessing one in action it really drives home the endlessness of what household robotics can achieve.” Indeed, this award is not only good for ECOVACS; this is a newly-cast spotlight upon household robotics, which has the potential to open hearts and minds to the possibilities of the future.